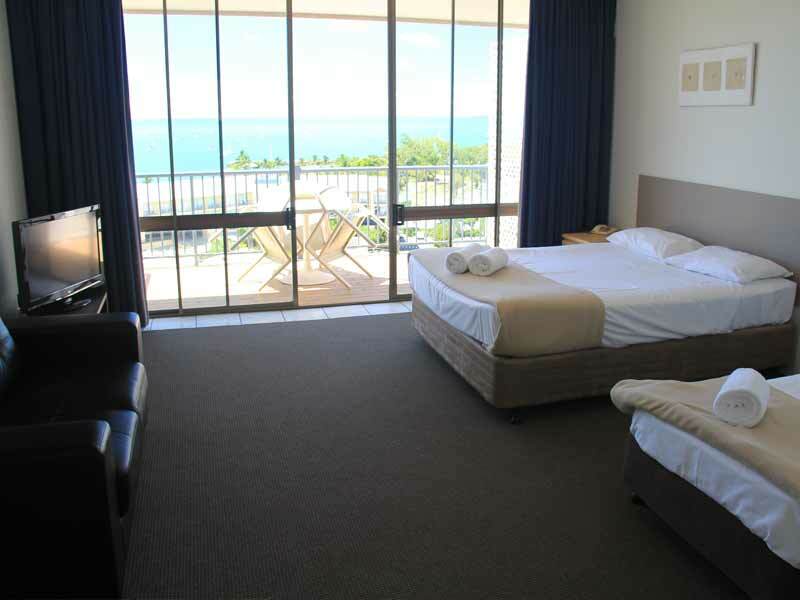 Spend 5 nights in a spacious Ocean View 1 Bedroom Suite, overlooking the vast Coral Sea from your secluded balcony. This suite is fully equipped with a kitchenette, en-suite bathroom, complimentary toiletries and decor designed to mimic the tropical surroundings. Perfect for a tropical Queensland getaway. Complimentary room upgrade included from an Ocean Studio to a 1 Bedroom Suite! We don’t leave anything to chance at My QLD Holiday. You can disembark your flight knowing that someone is waiting to take your bags and transport you straight to your accommodation – and vice-versa when it’s time to go home! Cruise on board to the magnificent Whitehaven Beach and the spectacular 74 Islands of the Whitsundays! Explore some of the more remote beautiful bays, islands and beaches and see the very best on this fully guided half day cruise. Boost up and start your mornings completely recharged by taking advantage of these free coffee vouchers for you and your holiday buddy! Forget carting luggage around on the first & final day of your holiday! You don’t have to check out until 11am, so leave your luggage in the room to make the most of your morning before flying out! 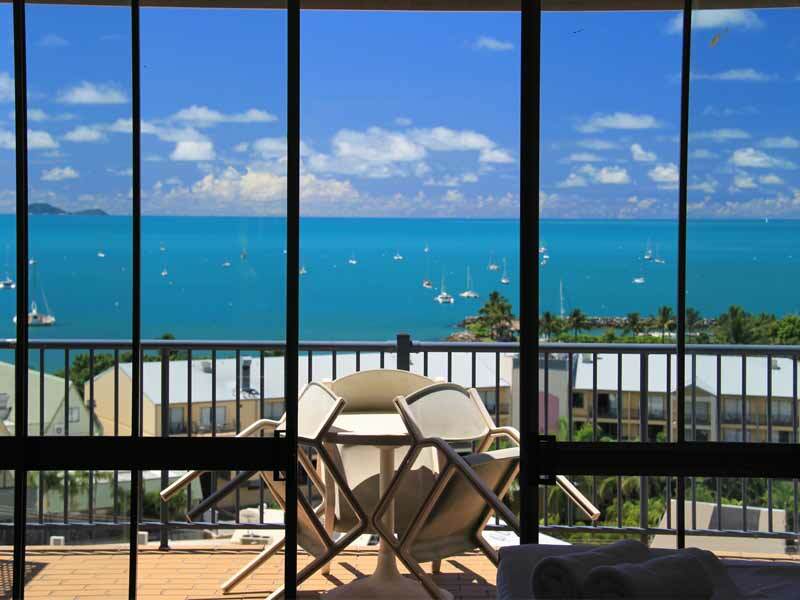 Feel on top of the world as your peer out over the vast Coral Sea from your secluded balcony above. 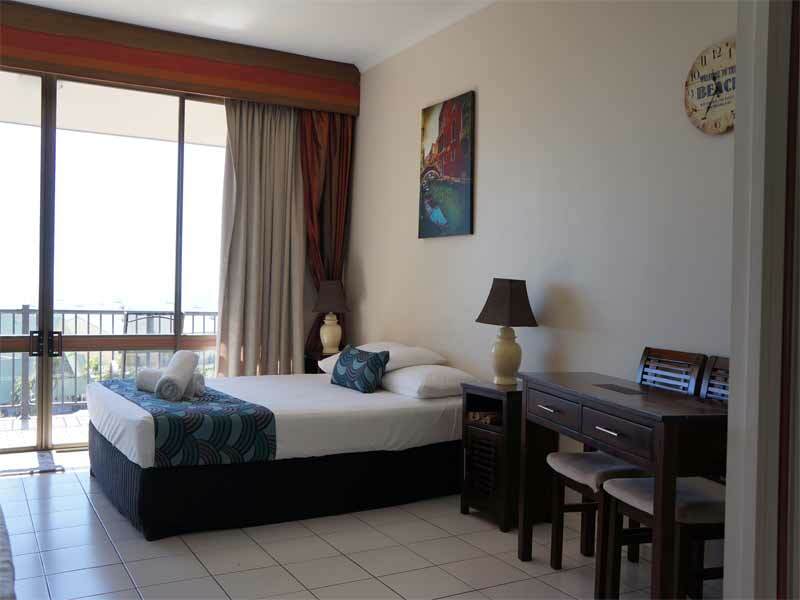 Your Ocean View 1 Bedroom Suite is suitable for 2 adults and 1 child with comfortable Queen bedding. Feel at ease with self-contained facilities such as a fully-equipped kitchenette, en-suite bathroom with complimentary toiletries, separate living featuring a flat-screen TV and décor designed to mimic the tropical surroundings. 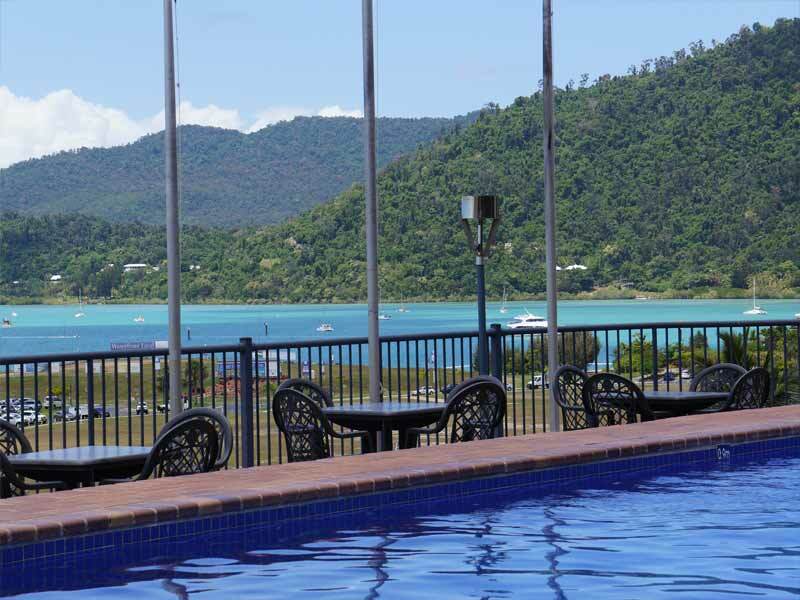 The perfect balance between serenity and adventure, Whitsunday Terraces Resort offers guests epic views of the Coral Sea, direct access to the 74 Whitsunday Islands and world-famous Great Barrier Reef. 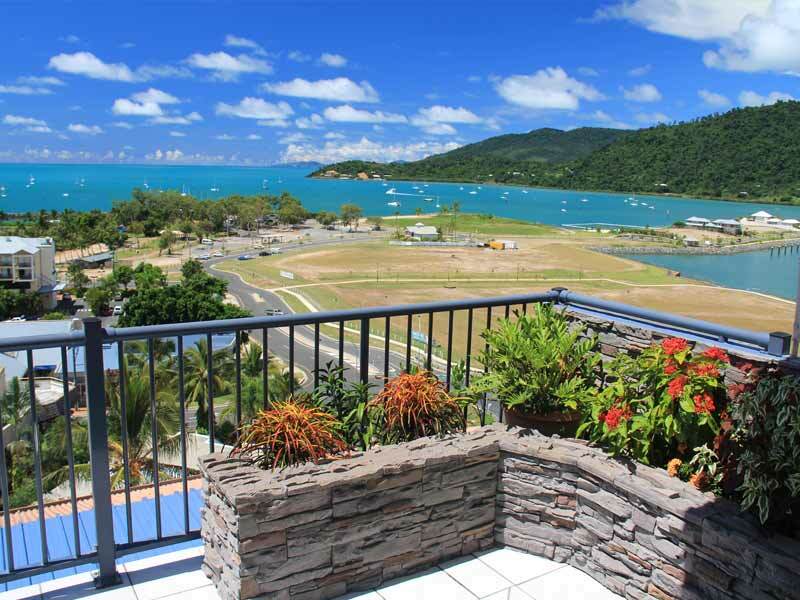 Located in the heart of Airlie Beach, just 2-minutes from the restaurants, bars and shops, this resort boasts 2 outdoor pools, a tranquil barbeque space, poolside bar and comfortable self-contained living. 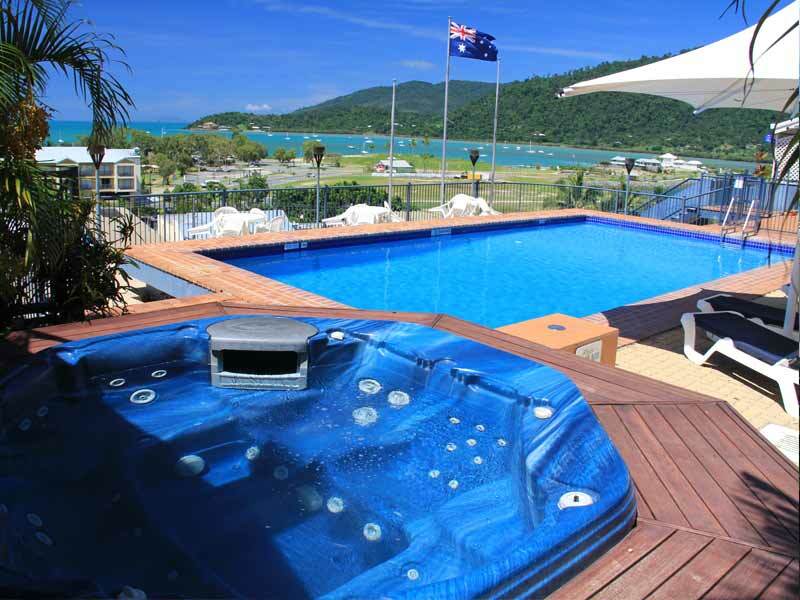 Book your family, friends or special someone into Whitsunday Terraces Resort for the ultimate luxury holiday in sunny Queensland. 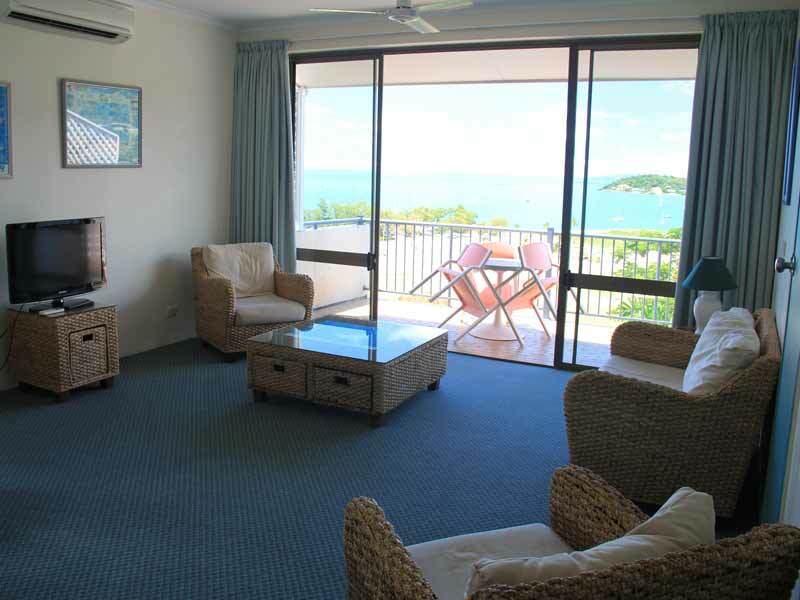 Read more about Whitsunday Terraces Resort here! *10% Discount on Food at Anchor Bar: Anchor Bar & Restaurant is a privately owned restaurant and closures or full house may occur due to functions. 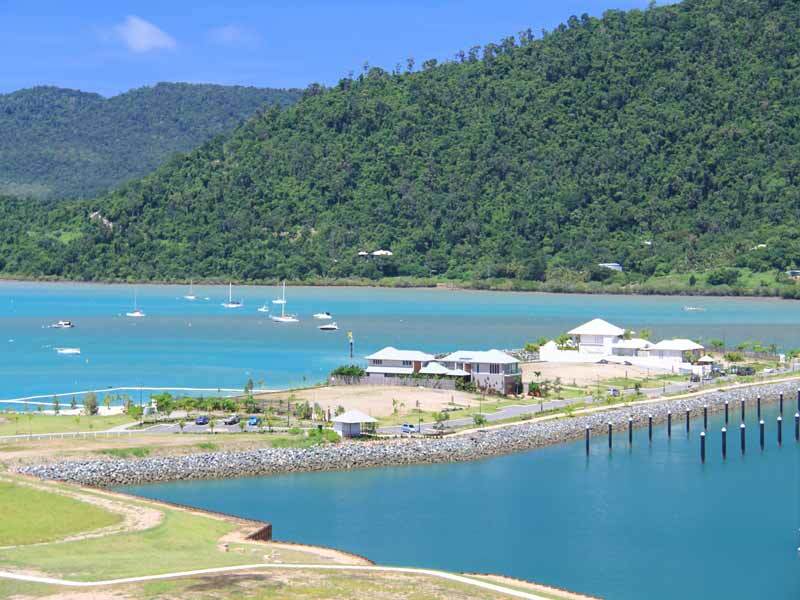 ~Half Day Whitehaven Beach Day Cruise: Includes: Complimentary tea and coffee, Cruise the 74 islands of the Whitsundays, Fully guided cruise with informative commentary, 1 1/2 hours at Whitehaven Beach & Magnificent waters of Cid Harbour.